Update: Perez, Martinez and the Perez’s two children have been located. Everyone is fine. 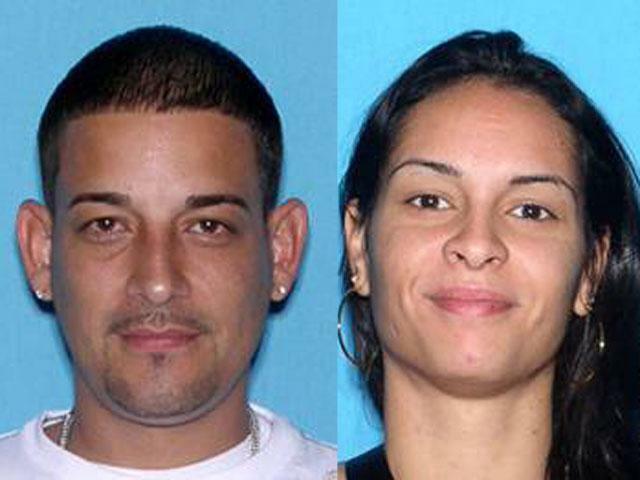 A Kissimmee, Florida couple are missing. Police were called to their apartment after neighbors heard noises. When the police arrived they found signs of a disturbance. The police are searching for Shaylin Molina Perez, 25 and Miguel Angel Martinez, 32 and Shaylin’s two children. If you have seen them, please call the Kissimmee Police Dept. at 407-846-3333.